In order to lead a healthy life, environment protection is something that is indispensable. 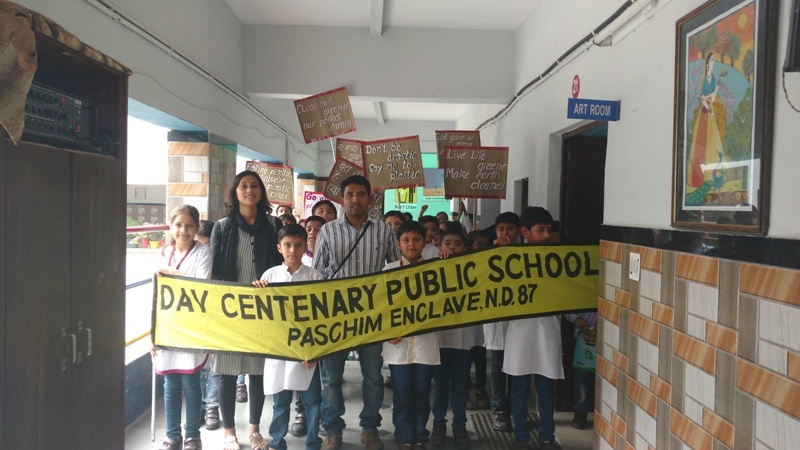 Realizing well the damage that plastic bags cause to the environment, the little green crusaders of the junior wing of DAV Centenary Public School, took out a ‘Say No to Plastic’ rally on 3rd October 2016. 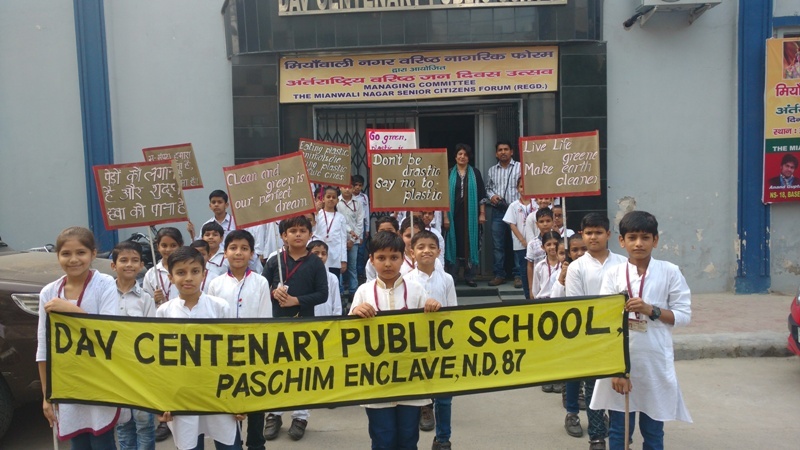 Holding aloft banners carrying slogans that dissuaded the use of plastic in the city, the students of class 4 did rounds of the vicinity and the senior wing of the school. 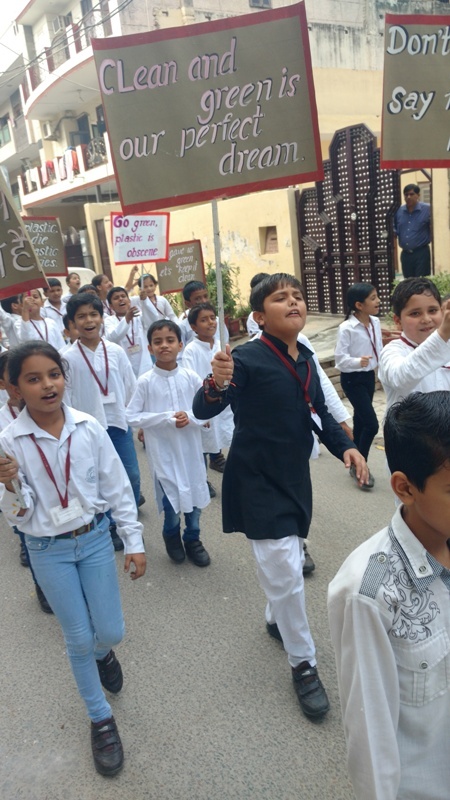 In the end, children pledged to shun plastic bags and initiate the change they wish to see in the society for a safer environment.